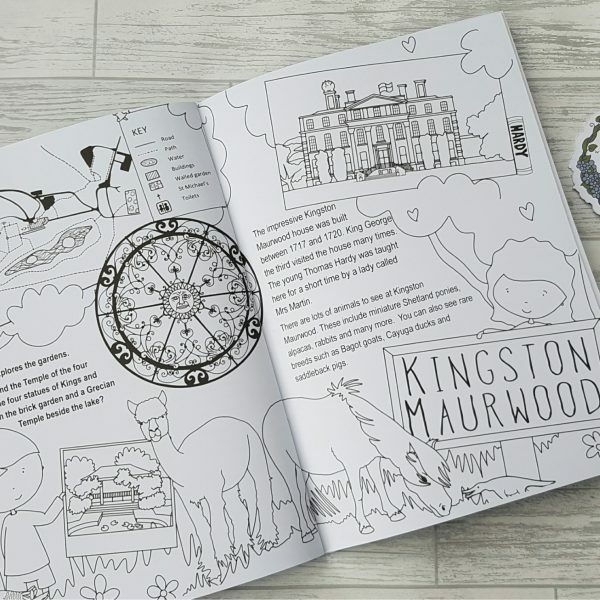 Discover and Colour with Tess and Jude is designed to be a fun way in which children can discover more about Dorchester, whether you live in the town or are just visiting. 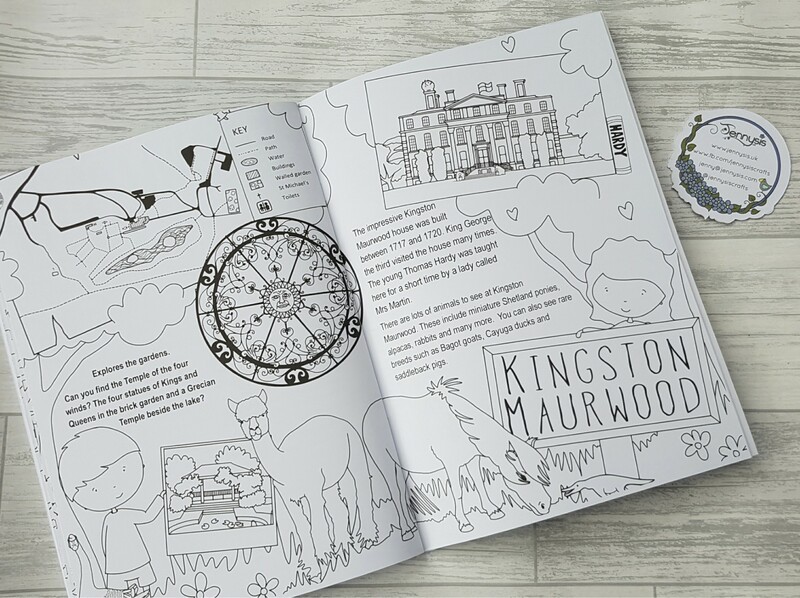 This is no ordinary colouring book. 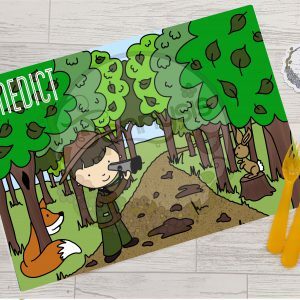 As well as adding colour to the pages and seeking out hidden objects, it encourages the children to really look around, learn about Dorchester, both past and present, and get out in the fresh air whilst doing so. We hope you get as much enjoyment out of following our journey around the town as we did putting this book together. 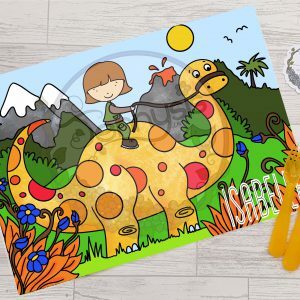 This 36 page activity and colouring book is printed on 160gsm thick paper and has a laminated cover to protect the book while you are out and about exploring. 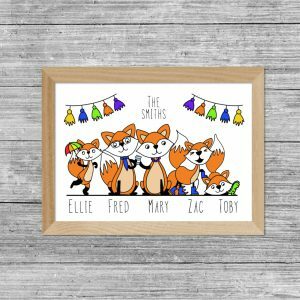 Each illustration has been lovingly created by Jenny Cole using original Photographs taken by Anita Harries. All words are written by Anita Harries.